Hello all. I would like to offer any interested people a free KittyCatS nursery cradle. 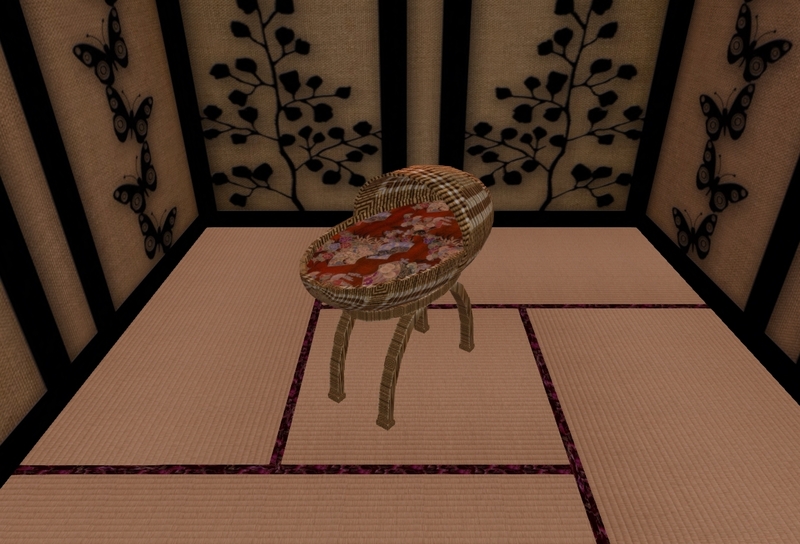 It is 100% mesh, 1 LI only and copy-modify so you can resize, stretch and retexture as desired. It is oriental inspired and comes textured with woven bamboo and japanese silk bedding, perfect for new born to rest on while getting a bearing on the big new world they have entered. "Hello all. I would like to offer any interested people a free KittyCatS nursery cradle."